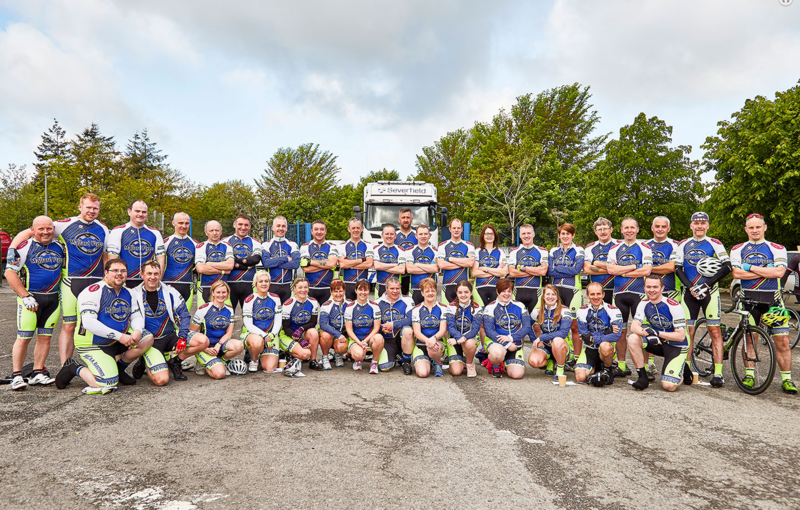 This week started with us receiving a lovely thank you from our much valued customer Severfield NI, who have completed their fifth annual fisher cycling challenge and in doing so raised an amazing £25,000 for charity. Once again Severfield urged people to get on their bikes, get fit and help raise some much needed funds for charity. On Saturday the 9th of July cyclists embarked on a journey around Fermanagh on either a 17, 45 or 75 mile leisure cycle, starting and finishing at Severfield (NI) in Ballinamallard. As a result of the challenge £25,000 was raised for charities such as Action Mental Health, Edges Earlier Intervention, RNLI and the Severfield Foundation.